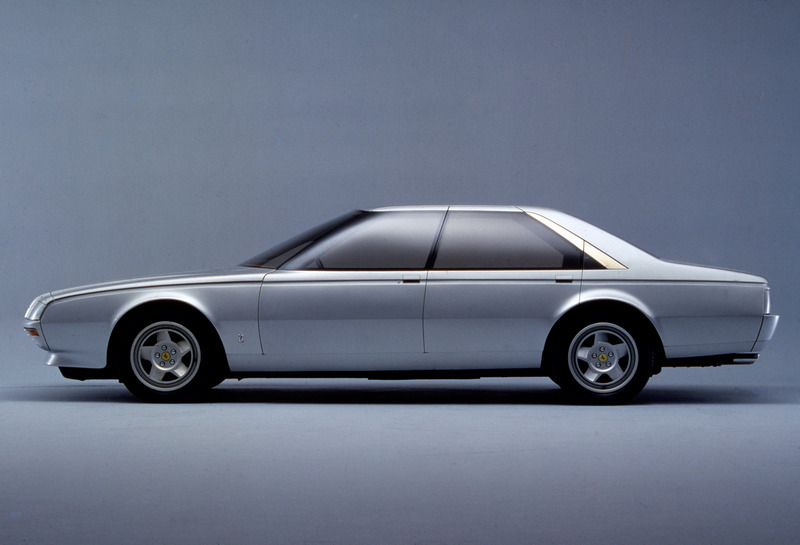 In some ways, the 1980 Ferrari Pinin is a mess. But some of its details inspired later cars, none of which were Ferraris. 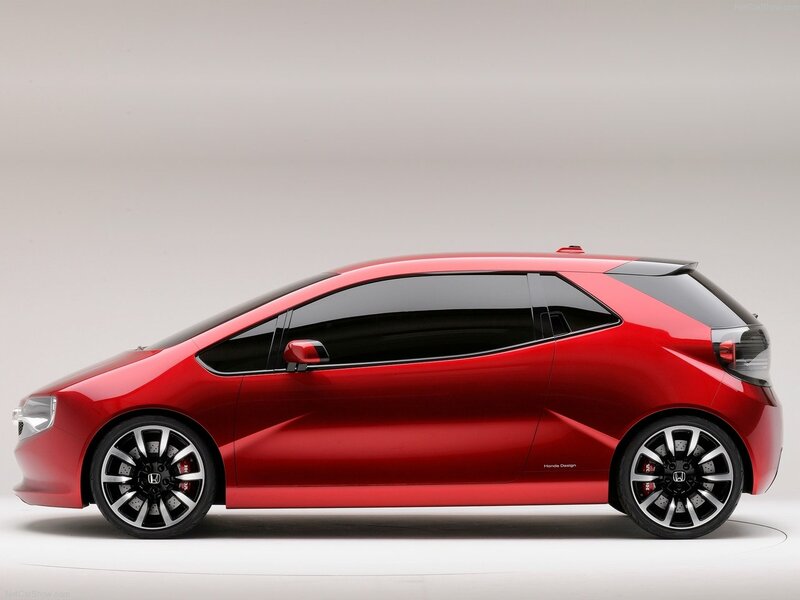 It seems Honda didn’t think too much of this little concept car. 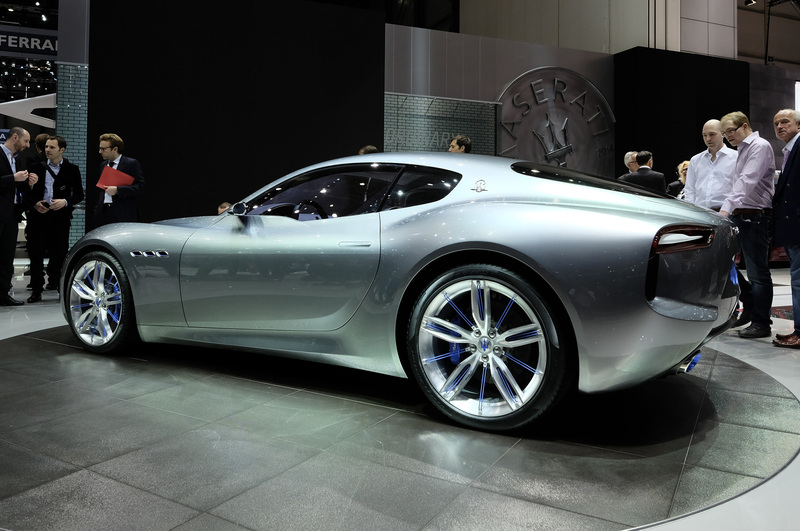 They showed it at the Montreal Motor Show in 2013, at the same time the Detroit Motor Show was being held. 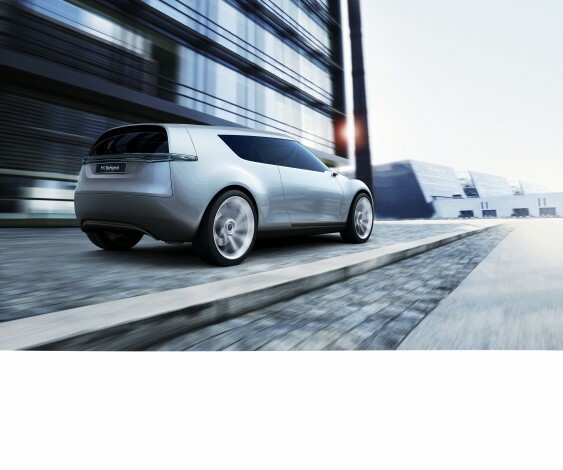 What is to be made of the DS Divine concept car? Is it a Good Thing that PSA now has Peugeot, Citroen and the DS brands to manage? Look at the future as it was in 1995 and look at the future circa 2015. Are we going back in time? Sideways? 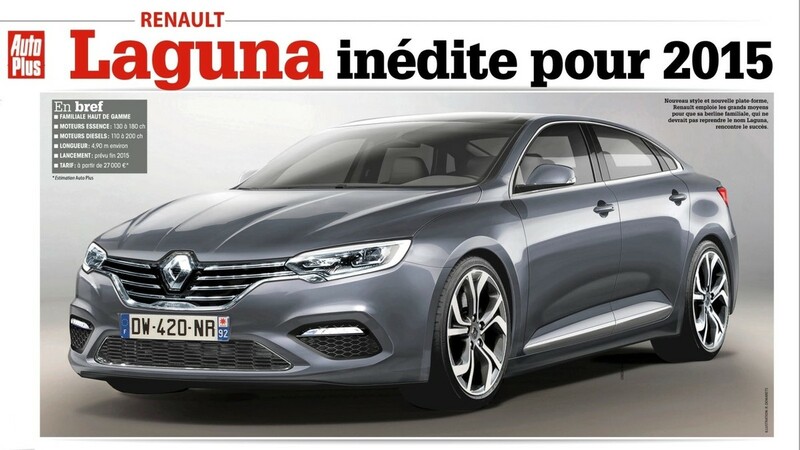 I was moved to write this when I saw a breathless announcement at French Cars In America that there was a new Renault Laguna on the way. 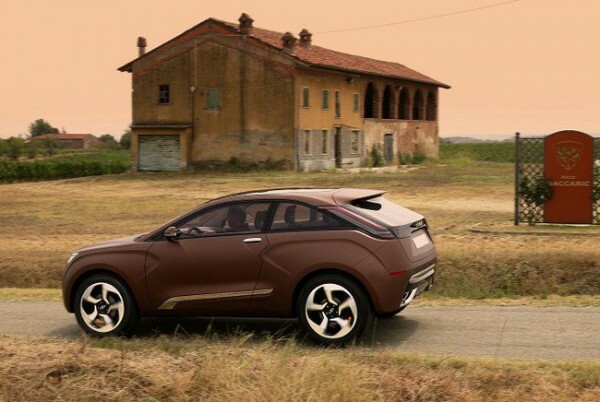 They alleged that the car was going to be shown at the Paris Motor show (happening around now, if you reading this in 2016 sometime) They got their story from Auto Plus. While cross checking it I found that Auto Express had nothing to say on the matter at all. So, I don’t know if the car really will be sold or is just a Photoshop story. 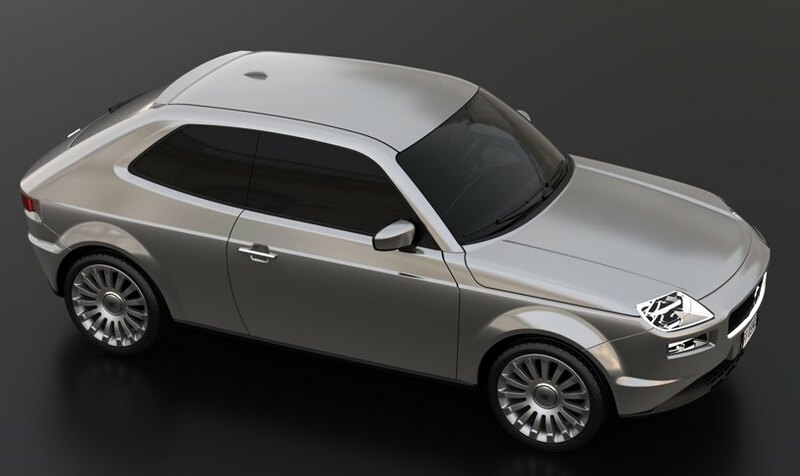 One of the last Lancias had a five year gestation from concept car to production. 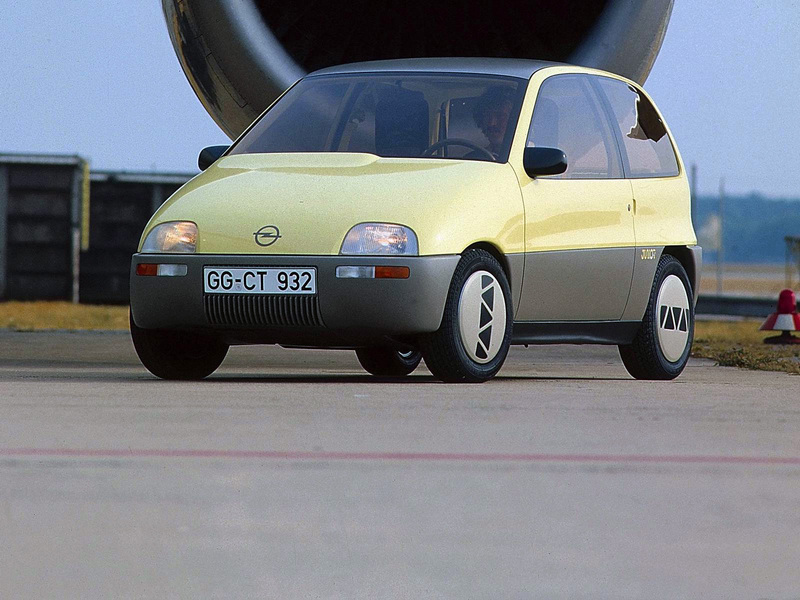 In this case there were two concepts, a real one and a pre-production model. One of them was not helpful. 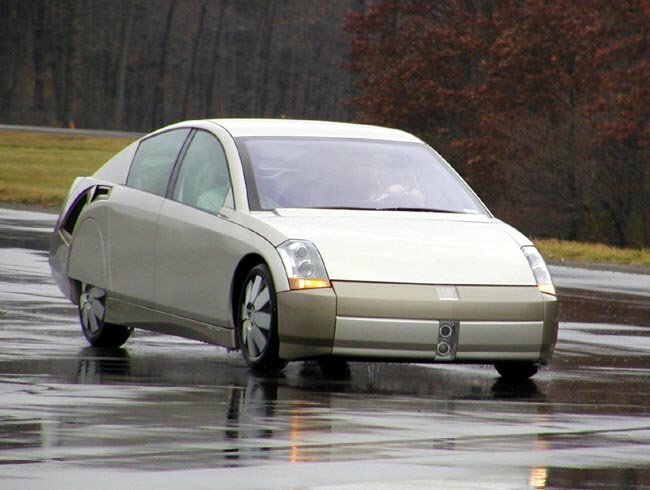 Lancia showed the 2003 Lancia Granturismo Stilnovo at the Barcelona motor show as a genuine kite-flying concept car, one of quite a few they showed around this time. 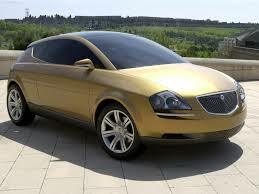 Three years later these ideas were translated into the production ready 2006 Lancia Delta HPE concept revealed at the Venice International Film Festival which then took a remarkable 2 years to get to an official launch by which time the styling had staled somewhat. 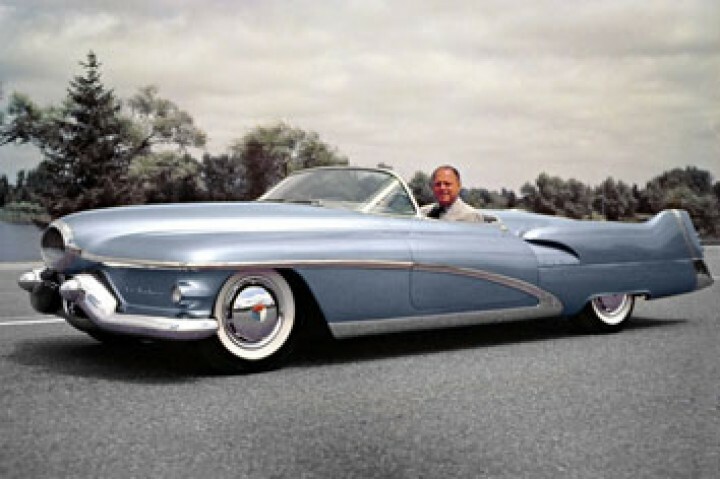 Not all concept cars are designed by design consultancies or manufacturer’s own studios. I have covered the work of the Pforzheim Design School recently. Today, presented as freelance concept designs, rather than as student work, here is David Obendorfer’s work. He graduated from the MOME Moholy-Nagy University of Art and Design of Budapest and has been working for the Officina Italiana Design of Mauro Micheli and Sergio Beretta for 5 years; they mainly deal with Riva boats and general ship design too.